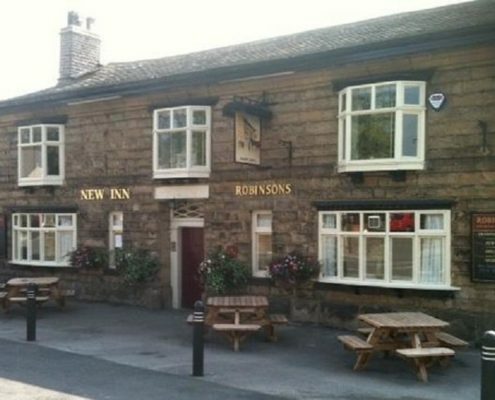 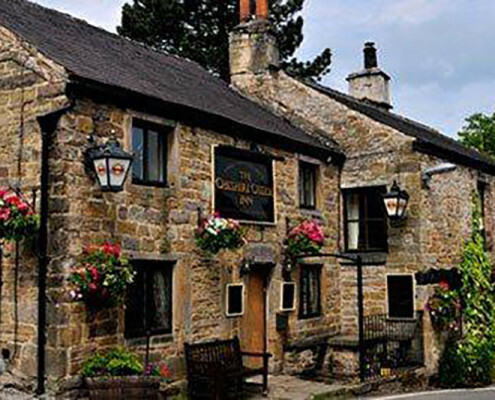 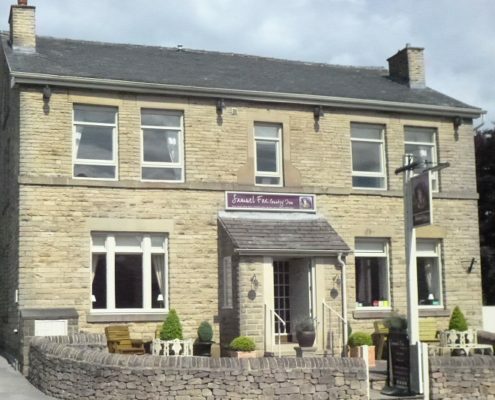 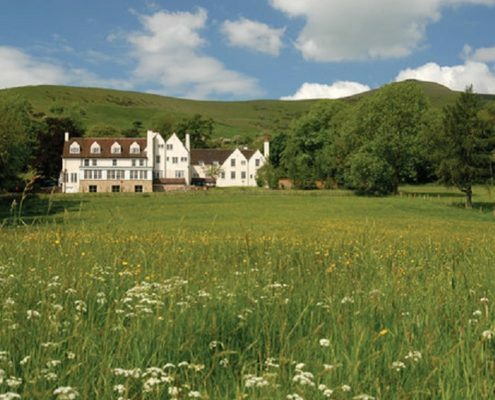 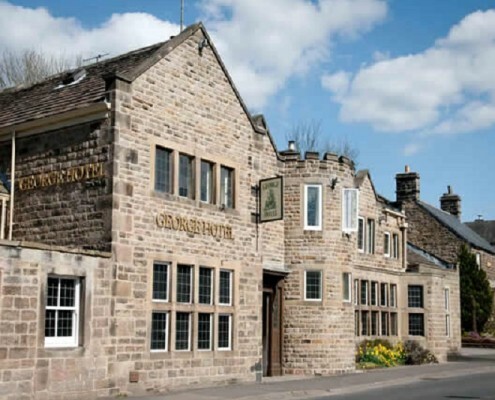 There are three local pubs that serve food, just a few minutes walk away – two a short walk across the field to Edale. 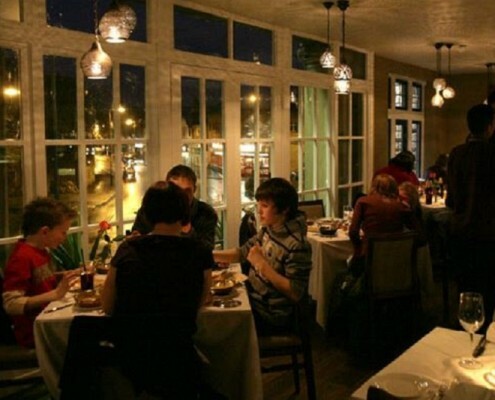 There is also a local café and a village shop for times when you prefer to eat in. 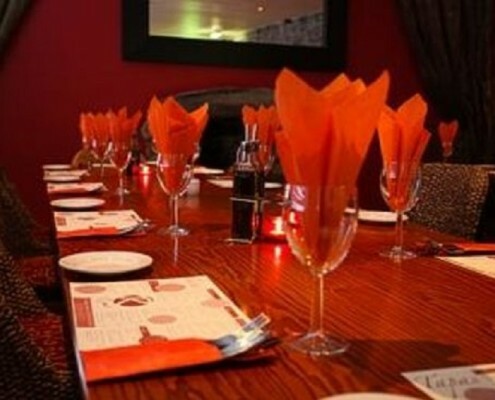 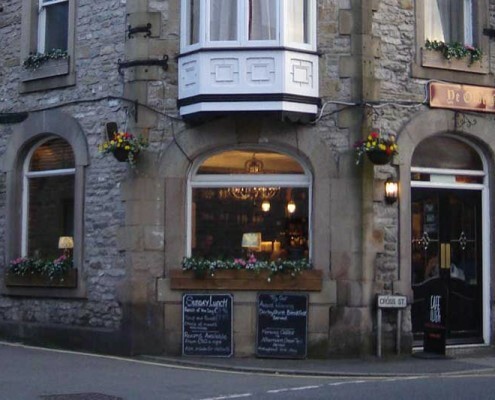 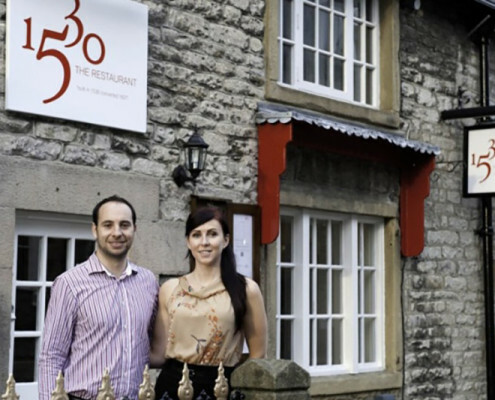 A little further afield are the towns of Buxton and Castleton, with a wealth of places to dine out.